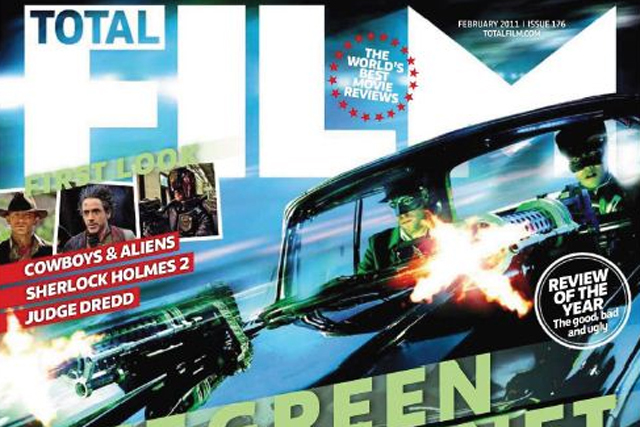 Magazine publisher Future, owner of Total Film and Classic Rock, has appointed former media investment banker Manjit Wolstenholme as non-executive director. She is currently a non-executive director of Provident Capital and Regional, Provident Financial and Albany Investment Trust. Wolstenholme worked for 13 years with Dresdner Kleinwort, rising to co-head of investment banking. She was also a partner at Gleacher Shacklock investment bank. Roger Parry, chairman of Future, said: 'We are delighted to welcome Manjit to the Board. She brings a wealth of financial, investment, public company and corporate governance experience to the board." Wolstenholme said: "I am very pleased to be joining such a vibrant company at such an interesting time in the history of media and publishing. Future's strategy has positioned it well and I look forward to contributing to its continued success." Yesterday, Future released its fourth quarter results, which showed that digital's contribution to total ad revenue has reached 32%, increasing by 25% and offsetting a 10% fall in print advertising. In the UK, where Future makes 70% of revenues, there was a 7% increase in advertising revenue.